WASHINGTON — President Donald Trump issued an order Friday to deny asylum to migrants who enter the country illegally, tightening the border as caravans of Central Americans slowly approach the United States. 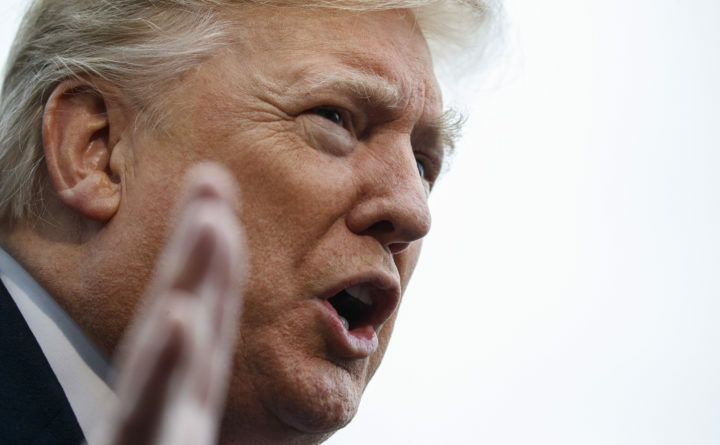 Trump’s announcement was the latest push to enforce a hardline stance on immigration through regulatory changes and presidential orders, bypassing Congress which has not passed any immigration law reform. But those efforts have been largely thwarted by legal challenges and, in the case of family separations this year, stymied by a global outcry that prompted Trump to retreat. “This is yet another discriminatory attempt by the president to target vulnerable people, but he cannot unilaterally rescind the American commitment to provide refuge to those seeking safety,” said Mariko Hirose.